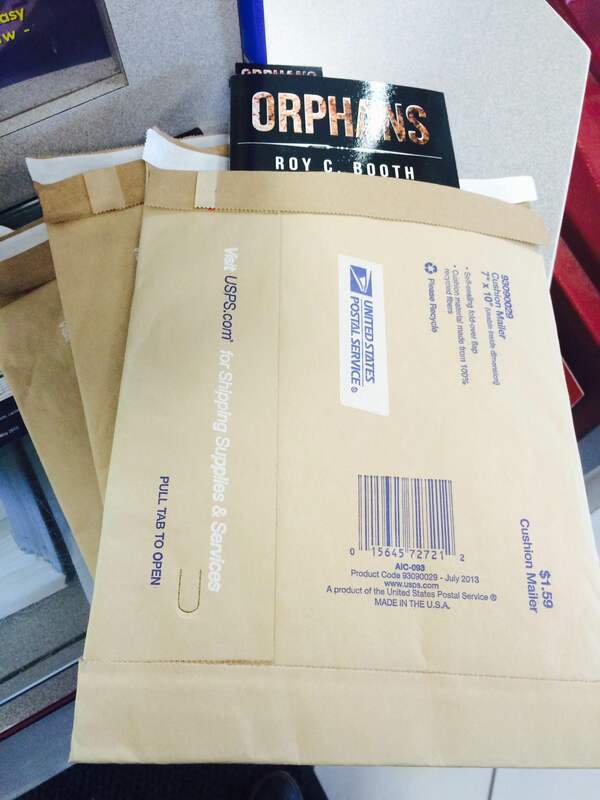 If you’re interested in buying a paperback copy of Orphans signed by me, here’s how to order! Using Paypal, send $15 to mrhorrorpants@gmail.com. In the notes section, include the name of the person receiving the book (for the inscription) and the address you would like me to send the book. 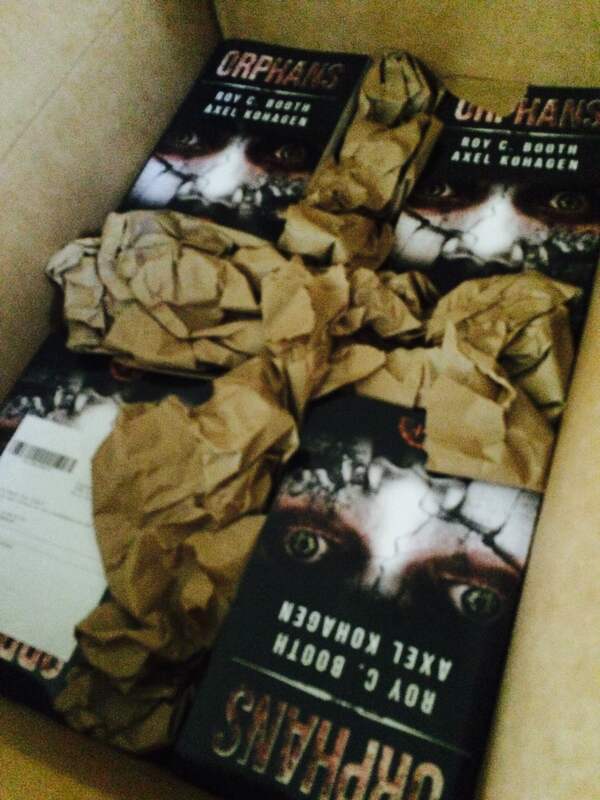 In 1-2 weeks (usually sooner rather than later), Orphans will arrive in your mailbox, signed by Axel Kohagen, and fully prepared to creep you out on some special evening. It’s the best of way of letting me scare you without allowing me to hide inside your house!